Blinking and Flashing LEDs are used lighting effects in consoles, running lights, computer panels, marker lights, etc. 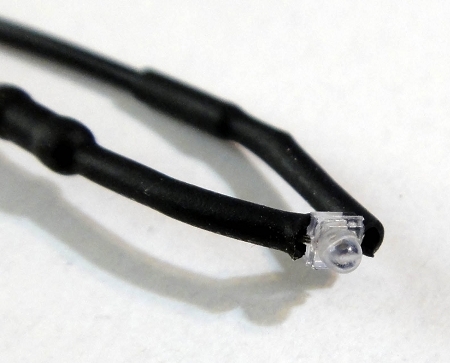 1.8mm clear lens. 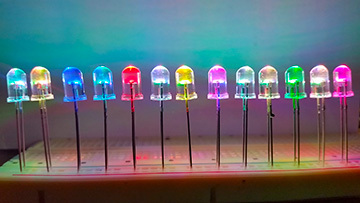 These LEDs can be used for general lighting as well as used for engines, weapons, running lights, warning lighting or other effects on any model. 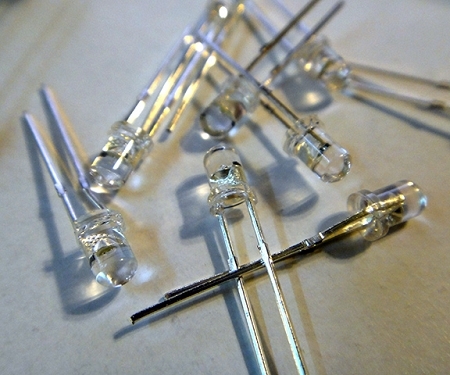 2MM LIGHTHOUSE LEDS Perfect for many modeling applications! 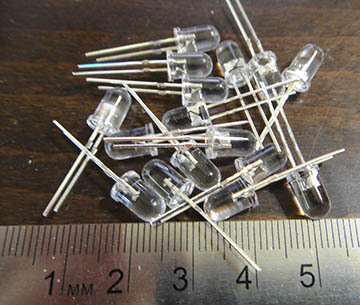 Each 2mm Lighthouse LED comes with a resistor for 12v operation. 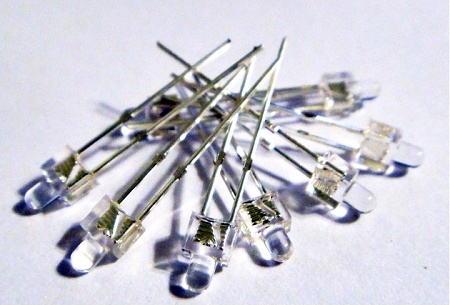 We sell these LEDs in a quantity of 10 per pack! 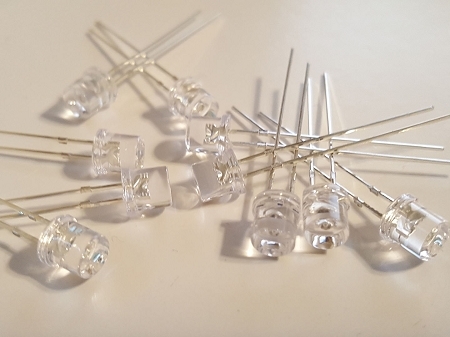 These 2mm Round Top LEDs are the perfect choice for marker and navigation lights on 350 scale starships like those from Trek. 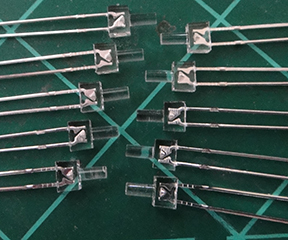 These 2mm LEDs are the ones used by Trekworks on his Refit 350 Scale Enterprise projects. 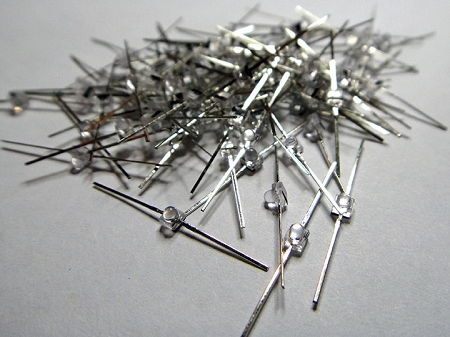 These are sometimes referred too as 1.8mm, but they are actually a 2mm product. 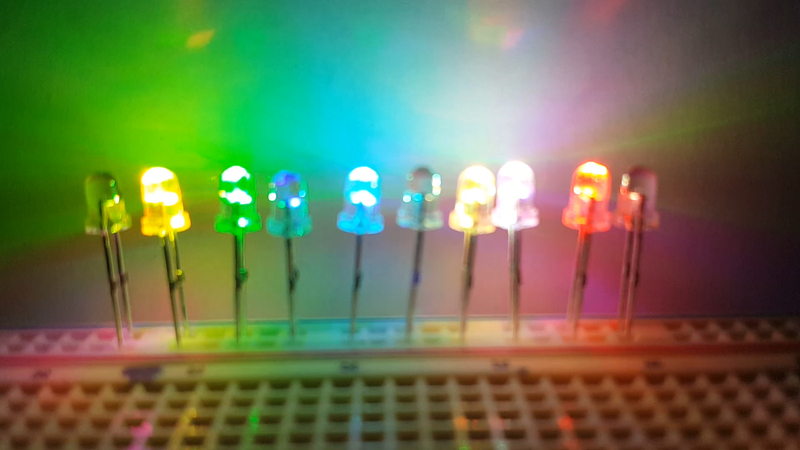 3mm RGB color changing LEDs are available in 10 packs with resistors for 12v. Perfect when you need color changing effects. 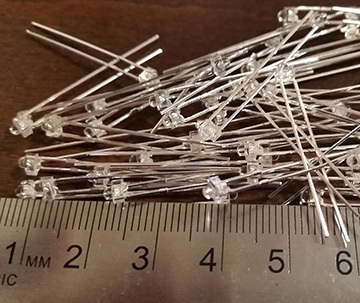 Water Clear Round Top LEDs that provide lots of light yet come in a small package that works great for many model applications. 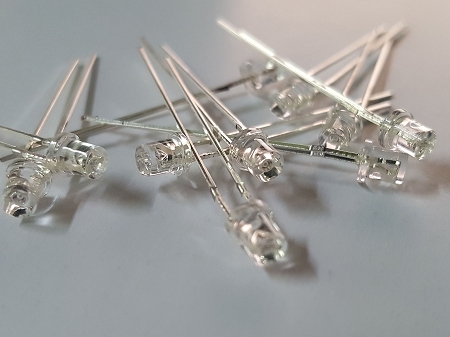 3mm Flicker LEDs are perfect for fire or engine effects. 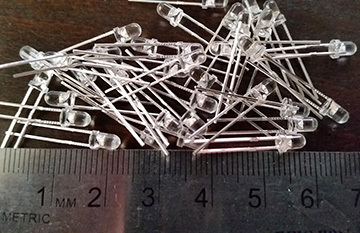 Our component 5mm flat top LEDs and have a bright white color. 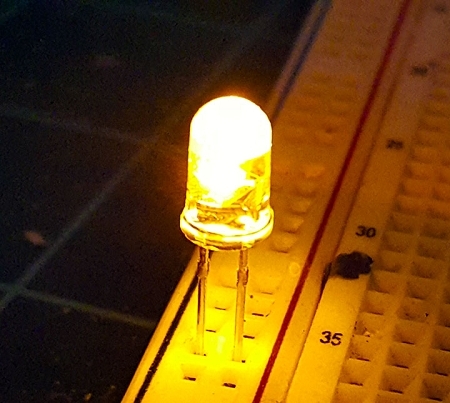 These LEDs can be used for general lighting as well as used for engines, weapons, running lights, warning lighting or other effects on any model. Perfect for use with fiber optics. Auto Color Changing Available in Fast or Slow Speeds.